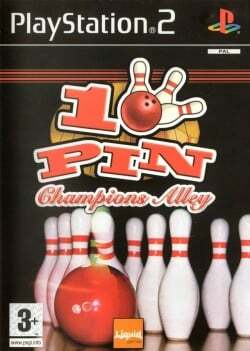 Game description: A bowling game that allows you to play with up to 7 other players. This game includes game types such as Practice and Full Tournament. Each opponent has their own strengths and weaknesses. This page was last edited on 21 April 2019, at 08:46.